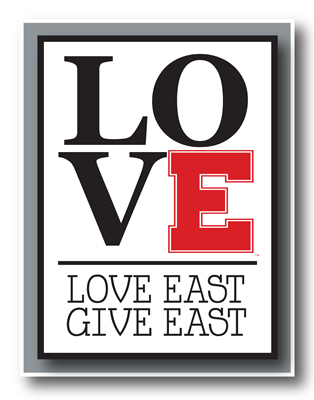 Thanks to generous donations and a supportive community, the East High PTSA has been able to do some amazing things, but we need your help to keep changing lives for the better. 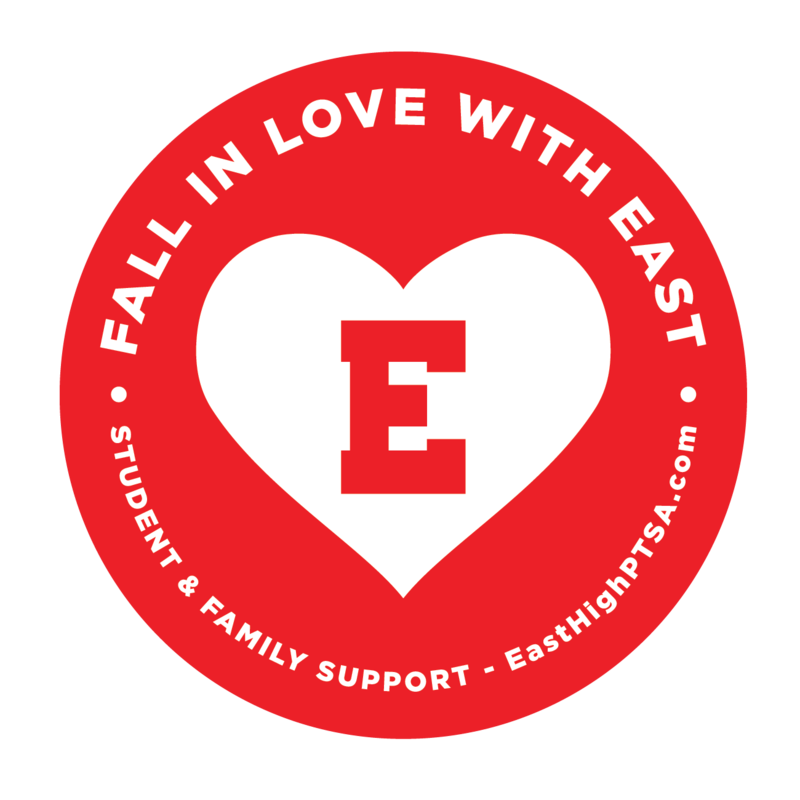 On April 1st, we will be launching our “Fall in Love with East” campaign to raise funds to support programs that are vital to our school community. Please share the love and share the following link with family, friends, and neighbors. Supporting these programs benefit the entire East Community. Help the PTSA fund existing and new programs that improve the everyday life of East High students. 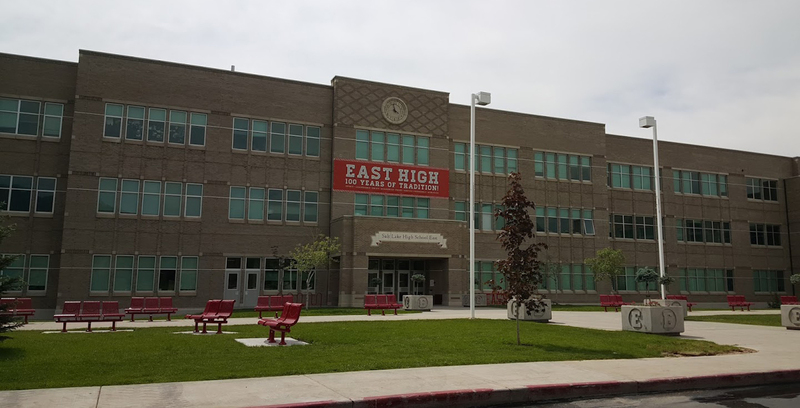 THANK YOU FOR SUPPORTING East High!